This year, all of us identifying as women have a zone for ourselves. 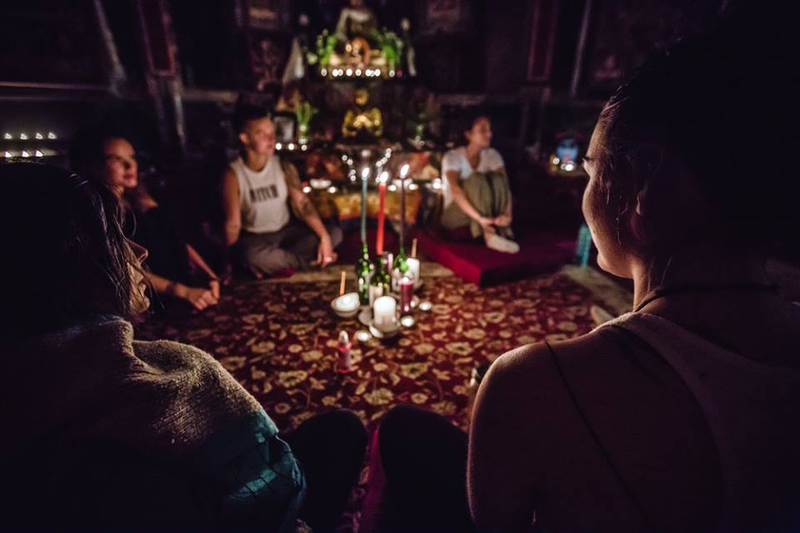 This is a safe and sacred co-created space to gather with our sisters, or come alone, laugh and cry, share and listen, have or give a massage, do some art or yoga or nothing at all, just chill and feel nourished. Circles will start each day at 10am, and go until they are done. If you have enthusiasm or energy for this, just turn up, If you have any books or taonga to add to the decorations or altar feel free. Set your intentions for a fabulous festival and beyond. I look forward to meeting you all. Briar aka Vagabond Rose.